Get rid of warts, moles, skin tags, keloids etc. 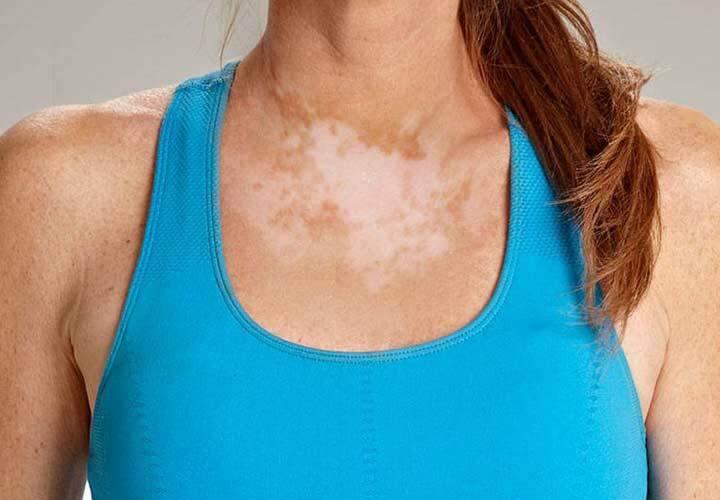 with a specific dermato surgery at our clinic performed by an expert dermato surgeon. 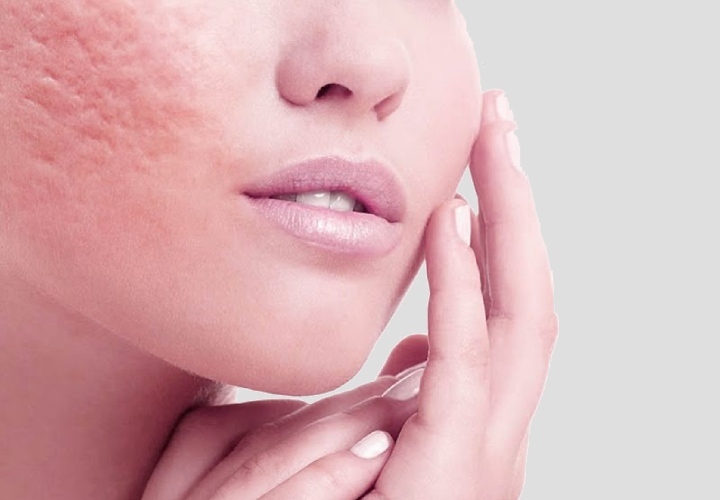 Our skin contains millions of pores even when most of them are not visible to the human eye. These pores allow the skin to breathe. Any skin type whether it is oily.. Skin tags are painless noncancerous growths commonly found in places where your skin folds like the armpits, groin, thighs, eyelids, neck and under your breasts. 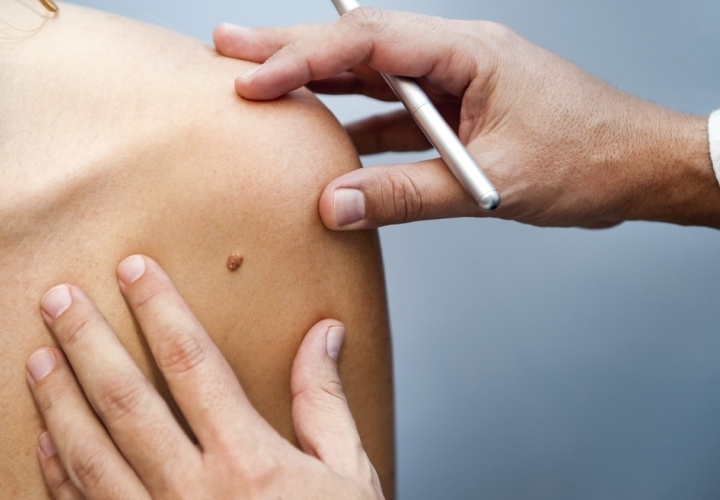 Common small flesh-colored, tan, brown or black spots on the skin are known as moles. Moles can be flat as well as raised. Sun exposure in childhood could.. Foot corns are hardened layers of the skin that develop from your skin’s response to friction and pressure. Symptoms of a foot corn include rough yellowy patch of..